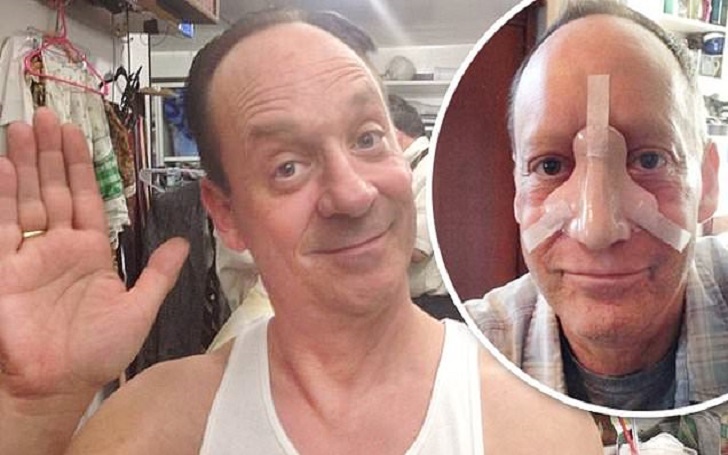 Steve Bean aka Steve Levy, comedian and actor in Shameless and Ray Donovan died after a long battle with a rare form of nose cancer on January 21. He was 58. He had been battling Sino-Nasal Squamous Cell Carcinoma, which is one of the rarest cancer forms. The disease, with which he was diagnosed in 2016, resulted in him losing his nose. In the essay for Mel Magazine, My Year Without A Nose, Steve chronicled his subsequent treatment. Levy is survived by his wife, Caroline Carrigan; son, Jacob Randall Levy; parents, Irwin Levy and Dorothy Levy; sisters, Jill Levy Sorota and Lauren Levy Brodie and her husband Todd; nieces and nephews, Allison Miller, Lindsey Sorota, Michael Miller and Andrew Sorota; and great-niece, Amelia Wilcox. As per the report, donations to to Cancer Support Community Pasadena at 76 E. Del Mar Blvd. #215, Pasadena, CA 91105 may be made. A memorial service for the late Shameless actor will be announced in the coming days. Rest in Peace Steve Bean!